Although the fever dream of a blown out boutique-cannabis craft scene in the North Bay is likely years off, there's indica incrementalism afoot in Sacramento toward a full-on tourist-economy embrace of the plant that will connect the cannabis back to its maker. 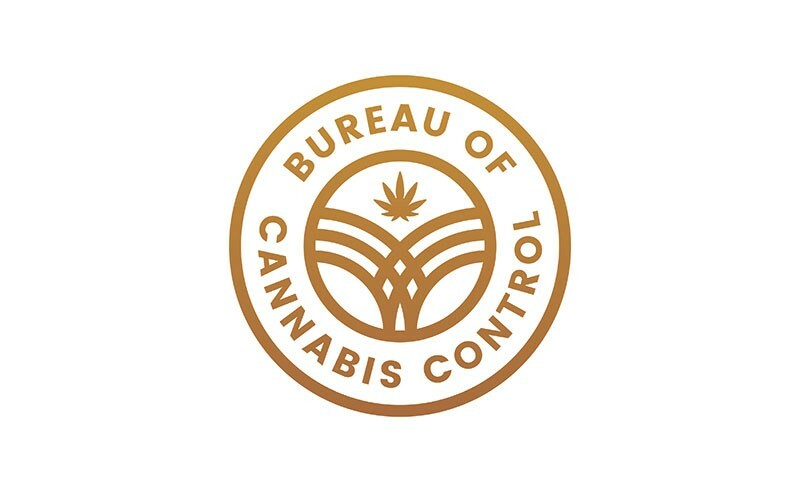 AB 2641, sponsored by Assemblyman Jim Wood, would authorize the Bureau of Cannabis Control to issue a "state temporary event license," which would give licensed cannabis manufacturers and cultivators the opportunity to sell their wares in retail settings such as county fairs, farmers markets and the like, up to four times a year. The bill's been embraced by the California Growers Association, which represents small growers in Sacramento, and whose executive director, Hezekiah Allen, says it would build on the success of small-farm retail already underway and "help farmers and consumers maintain a relationship with one another." These sorts of events were undertaken under the medical-cannabis collective model, which has now been supplanted by the new legalization regime under Proposition 64 and its enabling legislation. Under that model, says Allen, "they could do events that looked like farmers markets that were for adults." Wood's bill would expand the opportunity beyond retailers to growers and manufacturers themselves, he says, while not going down the road of an unregulated pop-up pot economy. "It's cool, its cultural, we've always had these events and festivals," says Allen, whose organization has signed on in support of the bill. Nobody's come out against it.